These funny t-shirts are perfect for lightening up your day! Original designs with hilarious jokes or funny situations drawn in stylish ways. Share a joke with your friends or confuse strangers on the street with the bizarre funny t-shirts found here! Funny "I Love* Sheep *As A Friend" t-shirts and other funny sheep gift ideas. Here's a humorous take on your typical "I LOVE" design. Make yourself perfectly clear, sheep fans! Here are some great, silly gift ideas for all* sheep lovers. This friendly design is a sure conversation-starter. Oh, hi! I didn't see you there but I'm glad to see you! Let's talk! Great for extroverts, introverts and people who like to meet people. Better be safe than sorry. Let everyone know you're not really a doctor when you wear this funny t-shirt. 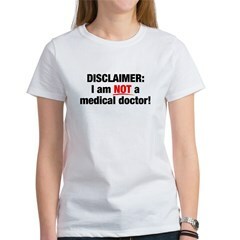 Design reads "DISCLAIMER: I am NOT a medical doctor" with the NOT in red for emphasis. Make fun of typical I Love Whatever designs with this quasi-cute I Love Bunnies design. Note the fine print which reads - as a friend. What does that mean!? 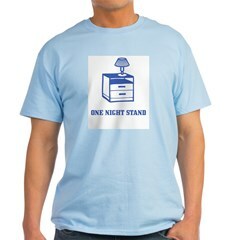 This hilarious, cute design will make 'em laugh and keep 'em guessing. Wise men don't piss into the wind - sounds better in Latin! This is a silly design that would make a great gift for scholars, Latin fans, or just anyone who appreciates good advice! A funny shirt for those days when you just don't feel like talking. 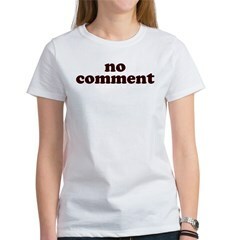 Keep a low profile with a humorous No Comment t-shirt. 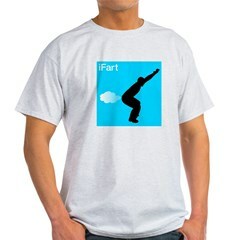 Funny fart joke t-shirts and bathroom humor novelty gifts. 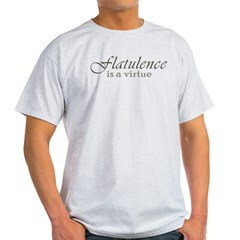 Flatulence is a Virtue. Actually, probably not, but it sounds good. Fancy design for lovable gasbags and everyone that loves a good fart joke. A funny design for female artists. Funny typo Artits instead of Artist is printed across the chest. 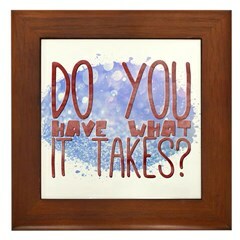 Two paint splotches complete this funny gift idea for artists, painters, and designers with a sense of humor! 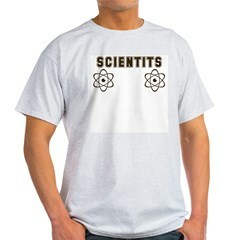 A funny design for female scientists. 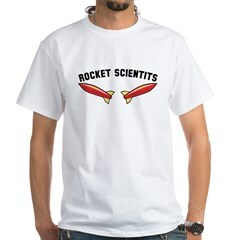 Funny typo Rocket Scientits instead of Rocket Scientist is printed across the chest. Two blasting rockets complete this funny gift idea for rocket scientists, researchers and lab technicians with a sense of humor! 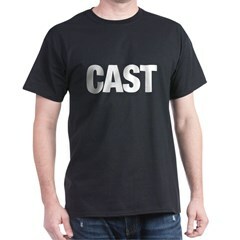 Funny, playful adult t-shirts and apparel. Shirts read Kiss N Ride with arrows pointing up and down. Up for Kiss and Down for Ride! A funny, cheeky t-shirt design!